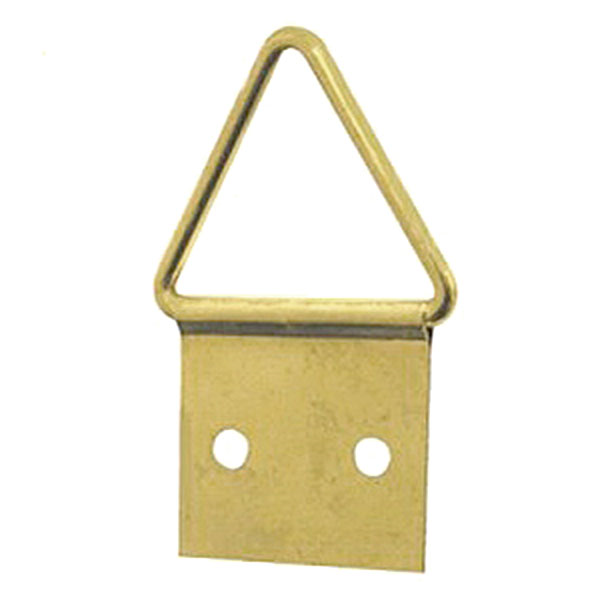 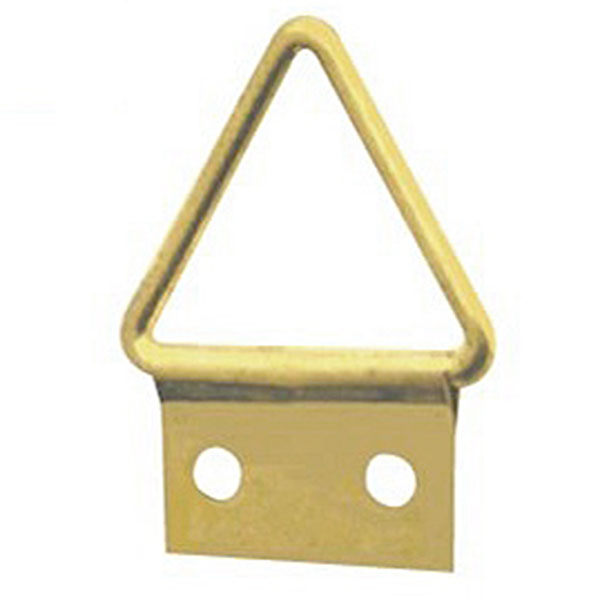 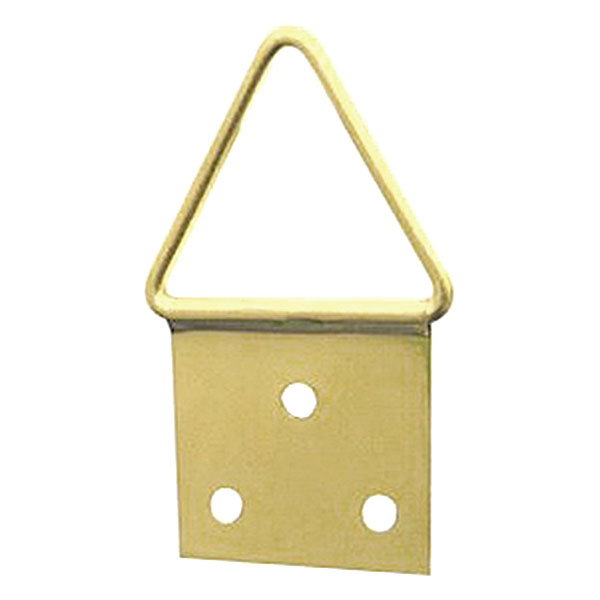 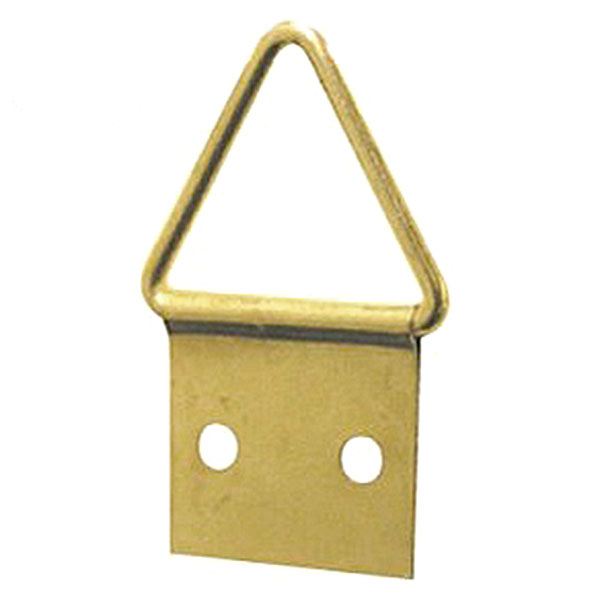 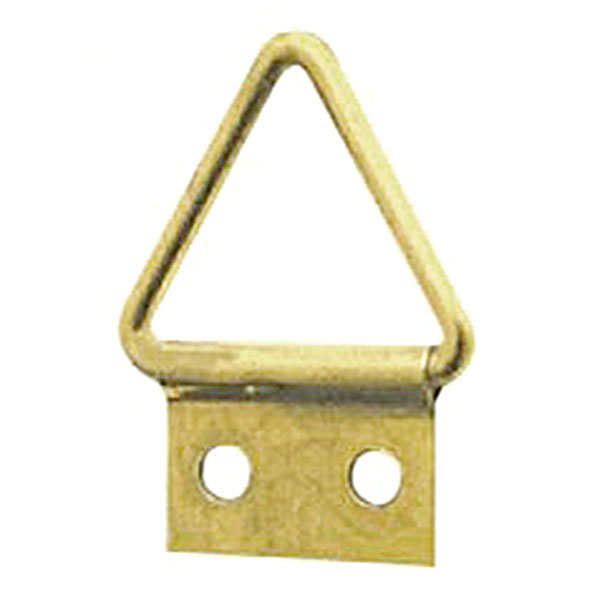 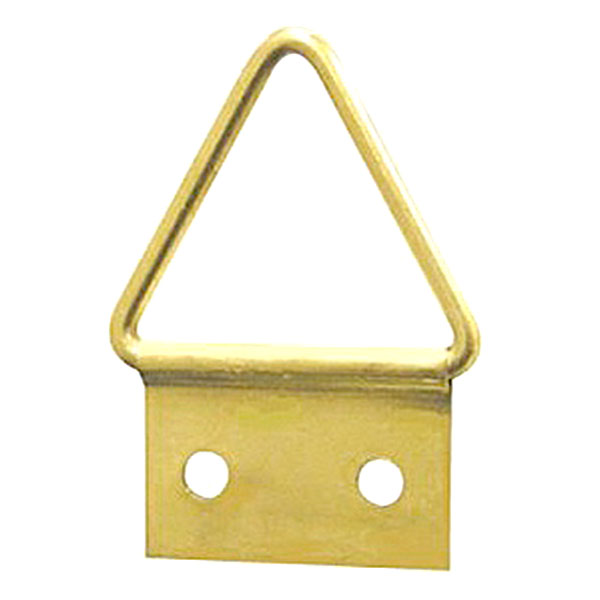 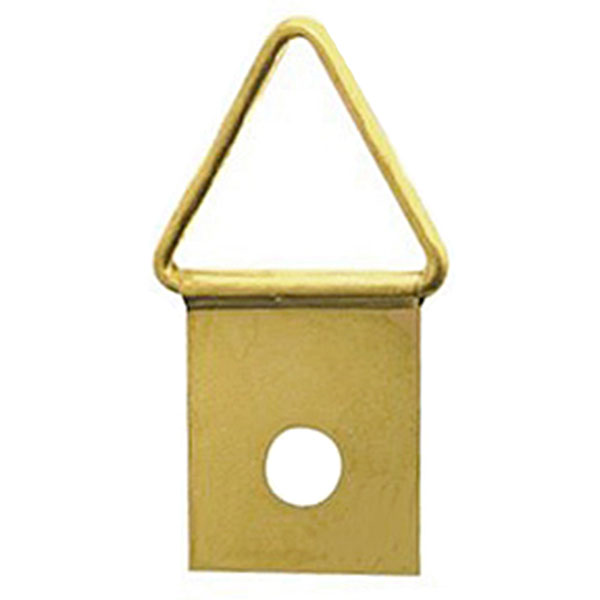 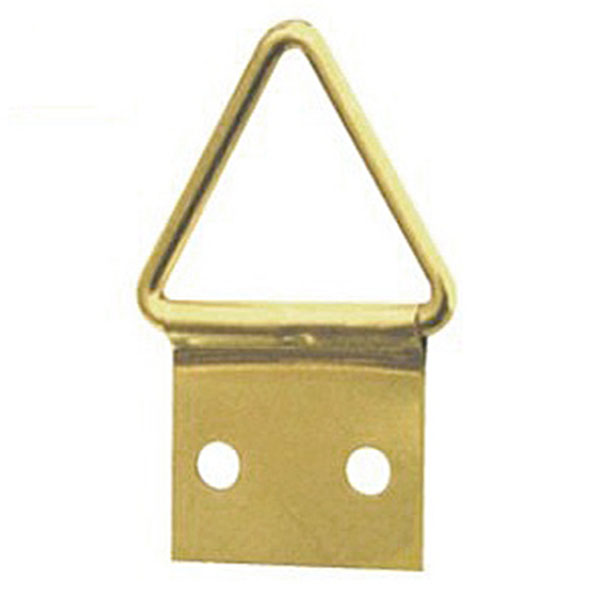 Triangular Picture Hangers of different sizes can be used for a variety of different picture hanging applications. 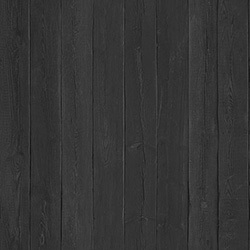 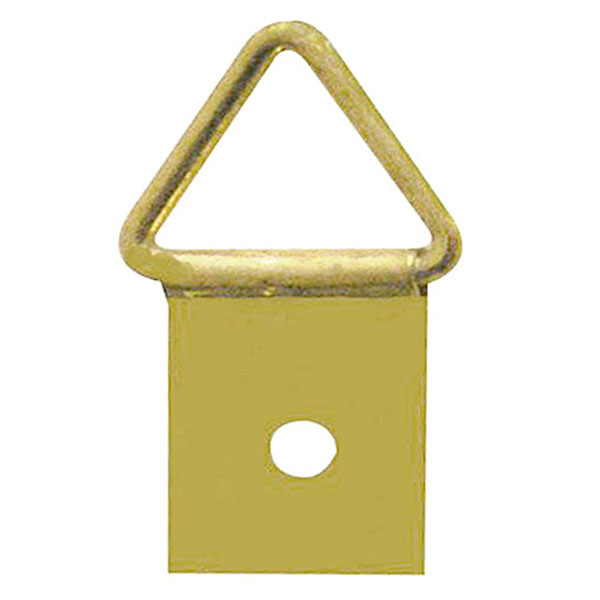 They are attached either by pan headed screw or by escutcheon pins. 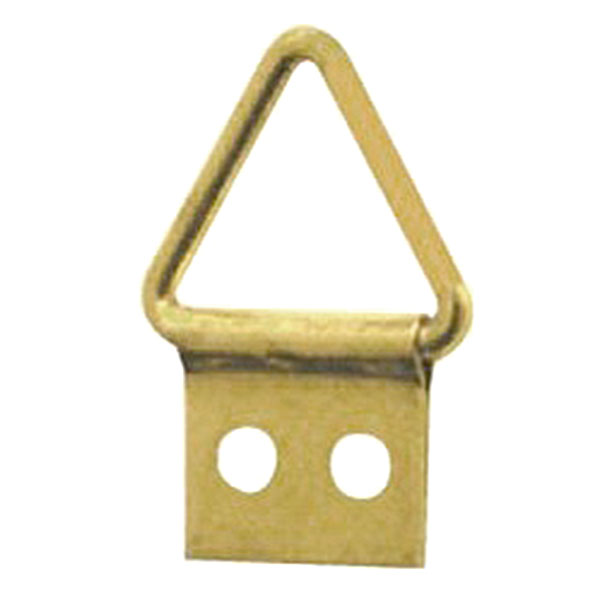 Please refer to the product page of each size of triangle hanger for details of which option works for each size.